Dinky Scotch malt essence, dewy earthiness, and aromatic cream corn sweetness peak early, allowing pettily dry banana-agave tinge to perk up unsettled cloy finish. Serve to lightweights only. 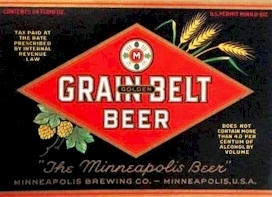 Now brewed by August Schell.